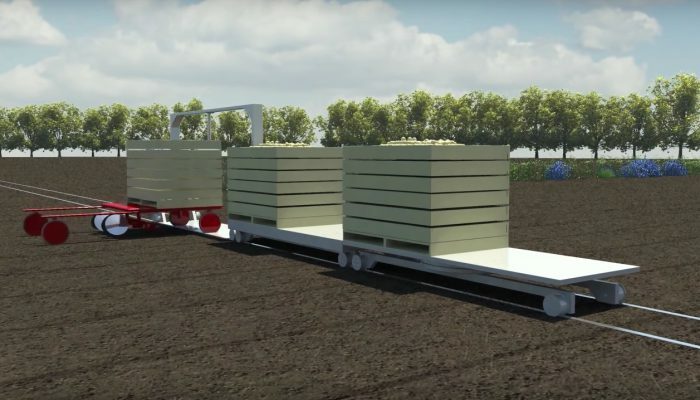 SMARAGD’s ambition is to design a new agricultural concept for the cultivation of highly-validating arable and outdoor vegetable crops in which heavy large-scale mechanisation is replaced by light, autonomous, innovative technologies. This is a system design in which all the operations (growing, seeding/plantation, crop care, harvesting) in a crop are covered. 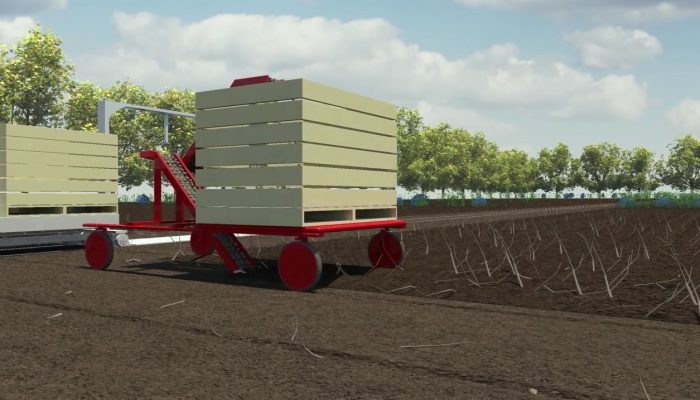 The ambition of this proposal is to design a new agricultural concept for the cultivation of high-altering arable and outdoor vegetable crops in which heavy large-scale mechanisation is replaced by light, autonomous, innovative technologies. This is a system design in which all the operations (growing, seeding/plantation, crop care, harvesting) in a crop are covered. There is a significant increase in scale in arable farming. 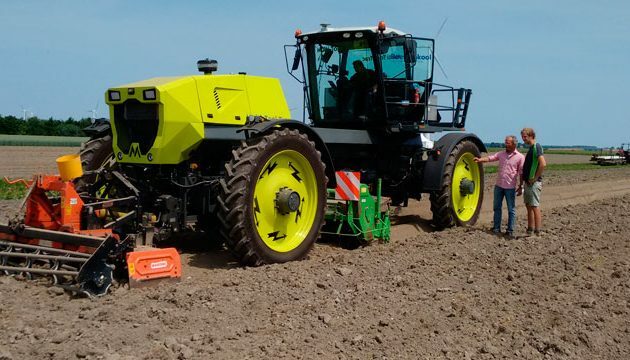 Increasingly greater and heavier mechanisation is taking its toll: declining soil quality and biodiversity, soil compaction, increased vulnerability and reduced yields. 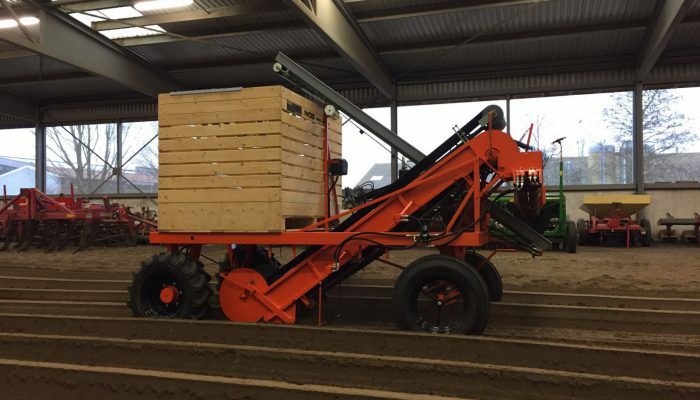 Technological developments offer opportunities to come up with small-scale/smaller solutions that save soil and labour. 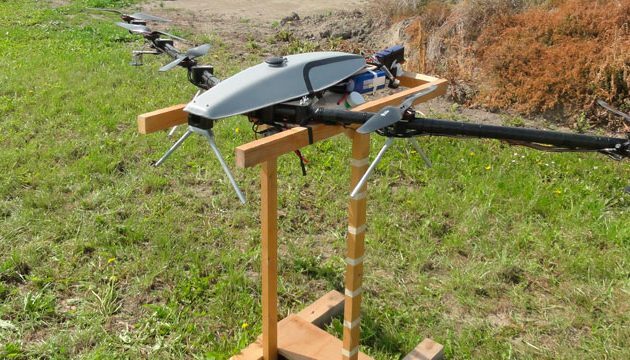 These include the use of several autonomous, small-scale and light vehicles (heaters), path system, sensing techniques (e. g. weed and disease recognition), specific treatment site, etc. In the case of inter-cropping (or mixed crops), one crop is no longer grown on one large uniform plot, but is washed together in strips or beds. The improved utilisation of light, water and minerals and opportunities for disease and pest control lead to higher yields. A recent meta-analysis by WUR and INRA of the literature on intercropping shows an average yield increase of no less than 22% (Yu, 2015). 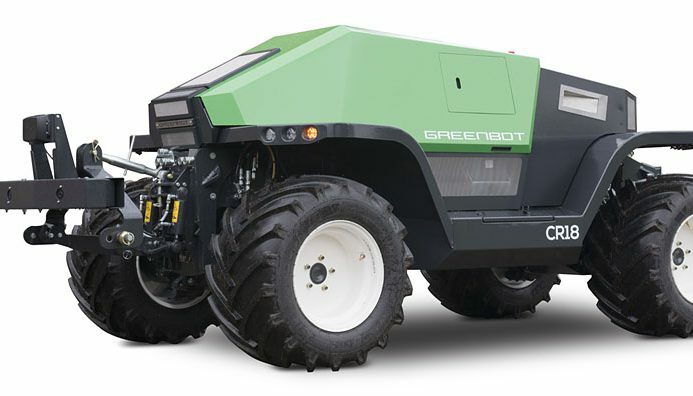 The small-scale lightweight and autonomous technology development mentioned above makes intercropping applicable to large-scale professional arable farms and is aimed at increasing yields, reducing environmental damage caused by crop protection products, improving nutrient efficiency, saving energy and optimising work. Moreover, by using electrical energy for these vehicles and using smart energy storage, this development contributes to improving the energy transition of agriculture through the use of renewable forms of energy such as solar panels and wind turbines in smart grid and off-grid systems.